I finally got around to posting the rules and maps from this year Space Hulk and Zombicide Black Plague Adepticon events. Will from Anvil Eight Games is in the studio! 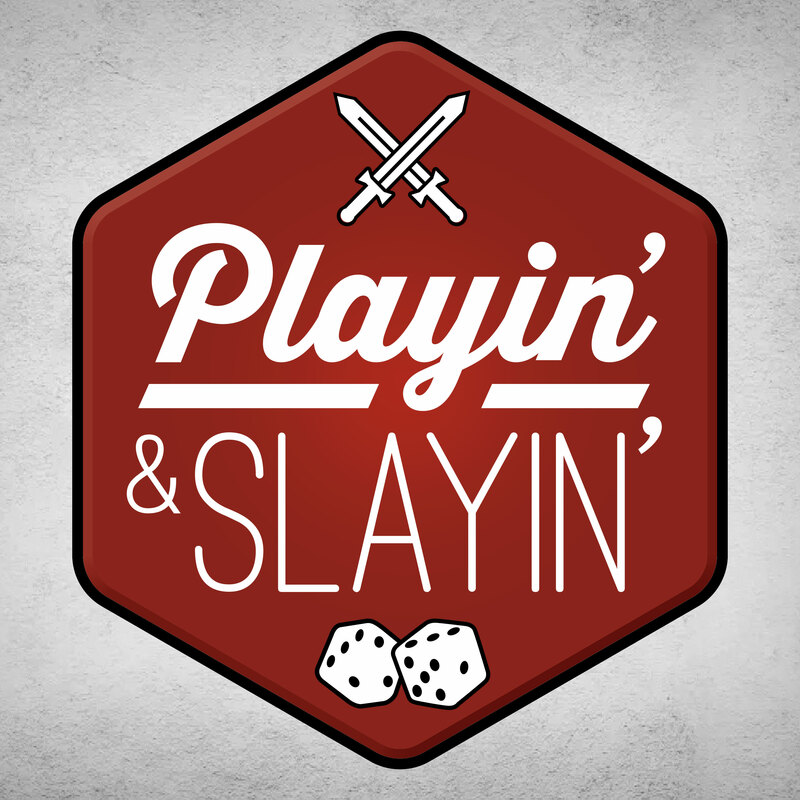 The guys preview Adepticon, the greatest four days of miniature gaming, and what Anvil Eight Games has planned for their “home ice”. In the Play It or Slay It review Will tries to convince us why we should all be playing SAGA, the Heroic Age Miniature Skirmish game. This month the guys reveal their 2018 hobby and gaming goals. They share a rather large list of what they’ve been playing, buying and building, and finally provide a “Play it or Slay It” review of The Expanse.